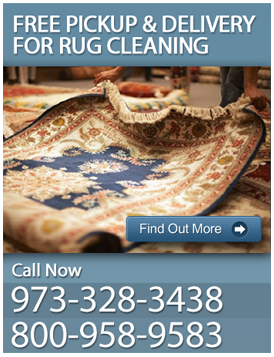 Are you looking for upholstery cleaning in Morris County, NJ? Ace Carpet provides upholstery cleaning in Morris County, NJ.Would you believe that your upholstered furniture receives many daily pollutants that affect the condition and life span of your furniture, which causes damage to your upholstery? It's true your upholstered furniture gets covered daily with dust, skin particles, body oils, dust mites and other environmental pollutants that are hazardous to your health and spoil your upholstery coverings. Occasional upholstery cleaning on rare, gentle or expensive fabrics may lead to upholstery damage. Your furniture is valuable and expensive so professional upholstery cleaning services in Morris County, NJ are only fitting to its upkeep and your health. Ace Carpet Cleaners Essex County upholstery cleaning technicians are trained in the care and maintenance of all upholstery types, from the most common to the most delicate and expensive fabrics. Ace Carpet Cleaners technicians use a two-step upholstery cleaning system which delicately rinses with hot water and extracts, loosens and cleans the deposit from your upholstery. Our specifically formulated PH-balancing fiber rinse removes the cleaning solution residue and stubborn dirt. This gentle and effective cleaning process cleanses and rejuvenates your upholstery, without damaging your furniture or leaving behind any harsh chemical residues. We also recommend a Scotch Guard protection application to keep at bay any future dirt and spills from soiling you're freshly cleaned upholstery surfaces. The manufacturer's upholstery protection which is applied after manufacturing to furniture wears off over time, due to daily usage. Subsequently it is important to reapply the protection frequently so to preserve the color, beauty and life expectancy of your upholstery. 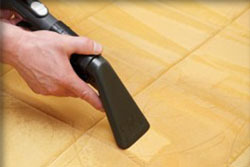 A re-application of Scotch Guard protection frequently after your Essex County upholstery cleanings will keep your furniture cleaner longer and increase the time between cleanings. After protecting your upholstery with Scotch Guard, our Essex County upholstery cleaning specialists recommend our enzyme-based deodorizer. This non-toxic and gentle deodorizer and is designed to attack odor-causing particles in your fabric and make your furniture smell clean and fresh. Is your upholstery in need of a deep cleaning? Do you want to learn more about our services? Contact ACE Carpet Cleaning today for a free estimate and more information on our upholstery cleaning in Morris County, NJ at 973-328-3438. 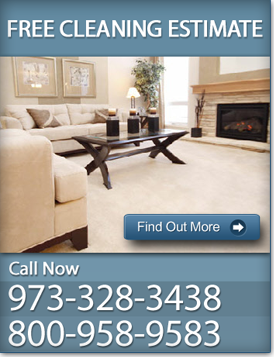 Ace Carpet - providing quality upholstery cleaning in Morris County, NJ.